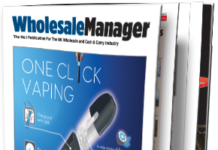 Wholesale Manager is the UK’s only monthly A3 tabloid sized magazine which is distributed to senior buyers, directors, managers and other decision makers within the UK wholesale and cash and carry industry. These individuals represent all the major companies in the UK wholesale sector. 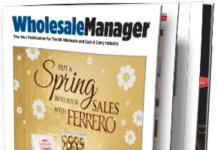 Wholesale Manager is published by Grandflame Ltd, the independently owned publishers of The Grocery Trader, Warehouse & Logistics News and Football & Sports Arena. 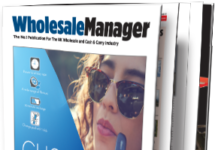 Wholesale Manager delivers a lively, concise mix of industry news, product reviews, interviews and features on a wide spectrum of industry topics, in a clear, easy to read tabloid format. 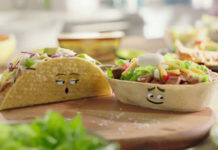 Wholesale Manager contains a wealth of information on products and services that are relevant to the day to day running of wholesale businesses. 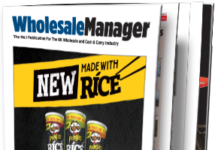 This makes Wholesale Manager a must read for all involved in the wholesale and cash & carry sector. 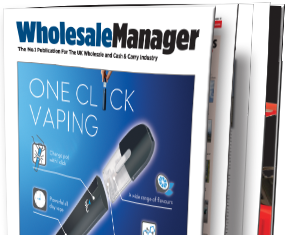 Wholesale Manager’s circulation was created by extensively researching the cash & carry and wholesale sector and identifying the key individuals and companies. This has enabled us to develop and refine our readership to make sure your messages reach the right people in the industry, every time! 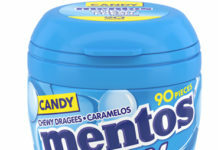 Wholesale Manager is distributed to 19,170 (Jan 2014) recipients every other month. 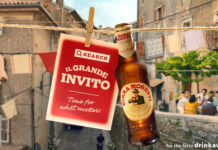 This provides you with the ideal audience for your sales message. 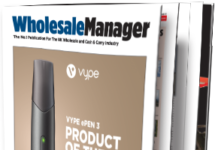 Wholesale Manager brings you the latest news from the industry, presented in a highly readable refreshing format, so you can easily catch up on developments in the industry, both in print and online.